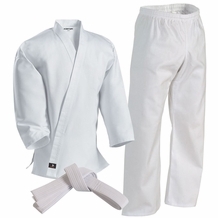 Colored belts are a sign of your personal achievements and rankings within Martial Arts. 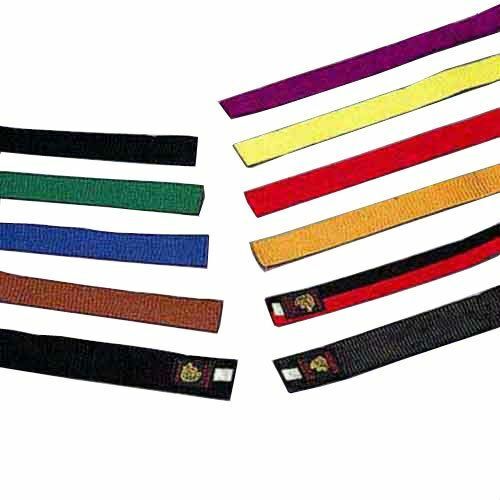 Our colored belts feature multiple rows of stitching to guard against wear and tear, durable enough to for training, competition, and your washing machine. 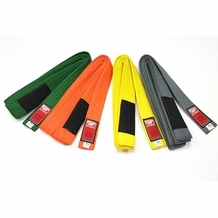 With a 1 5/8" width, these double wrap belts are firm enough to prevent them from untying during your training or competition. Our rank color belts are 1 5/8" in width. They are stitched multiple times for durability. 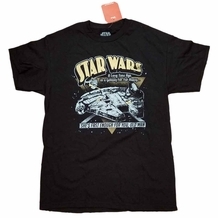 excellent 5 good quality,good price.